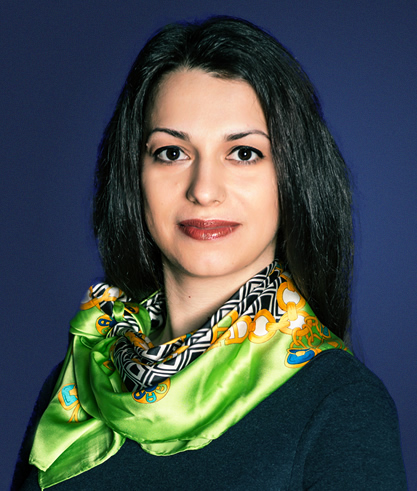 Diana Aladzhova is a financial specialist with more than 5 years of experience in the banking and private equity sectors. In 2014 she joined the team at Empower Capital, where she has accumulated experience working on projects in the healthcare, food processing, retail and technology sectors. Diana has conducted operational due diligence, corporate analysis and financial assessment on a number of companies present in Bulgaria and the CEE region. Prior to Empower Capital, Diana began her carrier in 2011 as Expert Business Banking at Corporate Banking division in MKB Unionbank where she was working on deal structuring, corporate analysis and relationship management of potential new clients. She holds an Msc in Finance and Private Equity from the London School of Economics and Political Science. She has successfully completed the CFA Institute program. Additionally, Diana is Chairperson at United Ideas for Bulgaria, an NGO organization, based in Bulgaria, focused on the development of social entrepreneurship in the country. Projects and Responsibilities: As an Investment Manager at Empower Capital, Diana is engaged with due diligence and analysis of the investees and implementation of the business plan on operational level. She has participated in the following deals: Cremio, MammothDB and Fidelis Research.